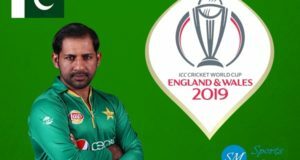 Twelfth edition of cricket world cup is scheduled to play in England. 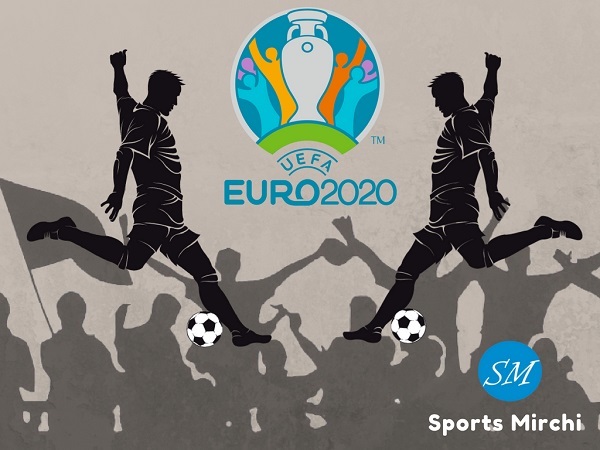 11 cities in United Kingdom region will be hosting the mega event consisting of 10 teams. 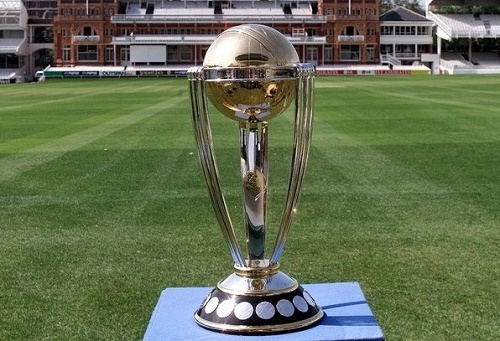 As per early reports, Sports Mirchi understands that 2019 cricket world cup will be played in May-June month with Lord’s to host final match. 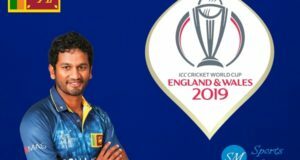 Edgbaston cricket ground in Birmingham to host opening match of championship. 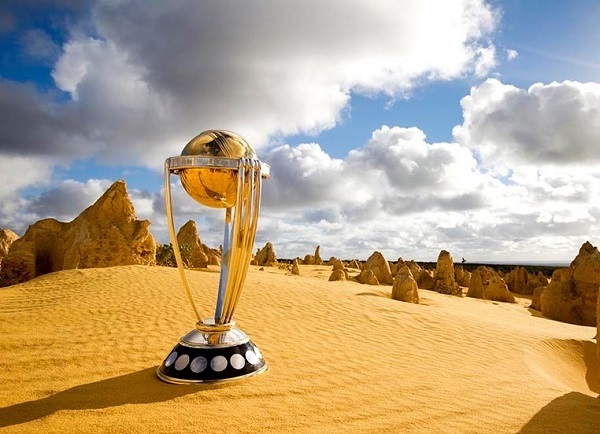 International Cricket Council is yet to announce the official dates, fixtures and schedule for ICC world cup 2019. 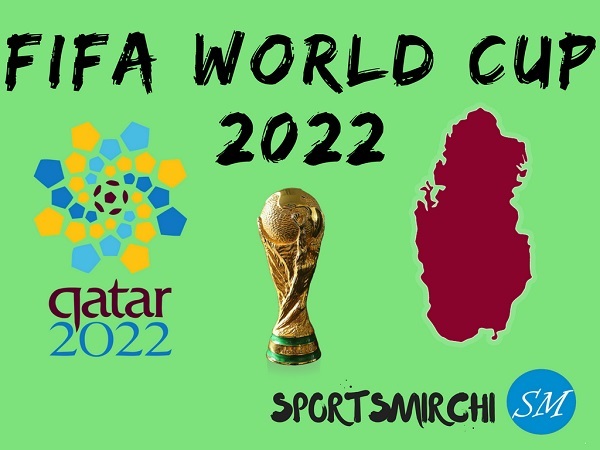 Which two teams will make into the final of 2019 world cup? Share your views in the comment area. Cricketis the most popular sport in Bangladesh. 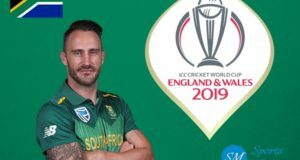 There is a strong domestic league which on many occasions also saw Test players from many countries (Sri Lanka,India,Pakistan, andEngland) gracing the cricket fields of Bangladesh. 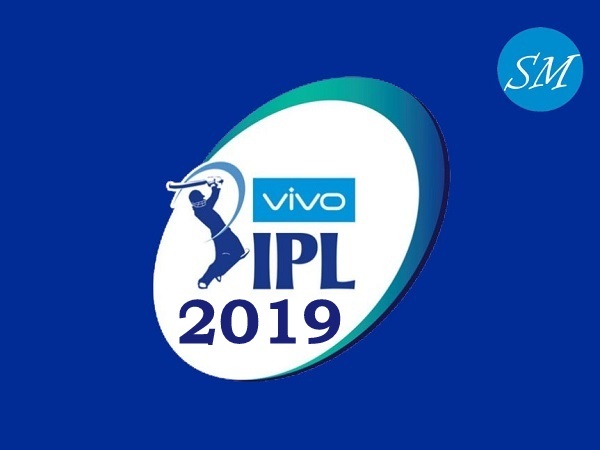 In the year 2000 Bangladesh became a full member of theInternational Cricket Council, which allows the national team to playTest cricket.TheBangladesh national cricket teamgoes by the nickname of the Tigers – after theroyal Bengal tiger.